So i was going over with a friend by nation which ships were good and why. Mind you these are the doubloon purchase ships in the tech tree ATM. He had just gotten about 60k of doubloons from crates anyhow we got to the RU ships and I noticed Makarov. I must be living under a rock as I had seen nothing on it being released. Im on the forum a couple times a day and must have missed it? 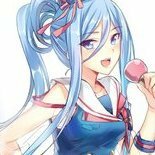 Anyhow did LWM post a review and if so could you maybe send me the link so I can post it to my clans Discord. 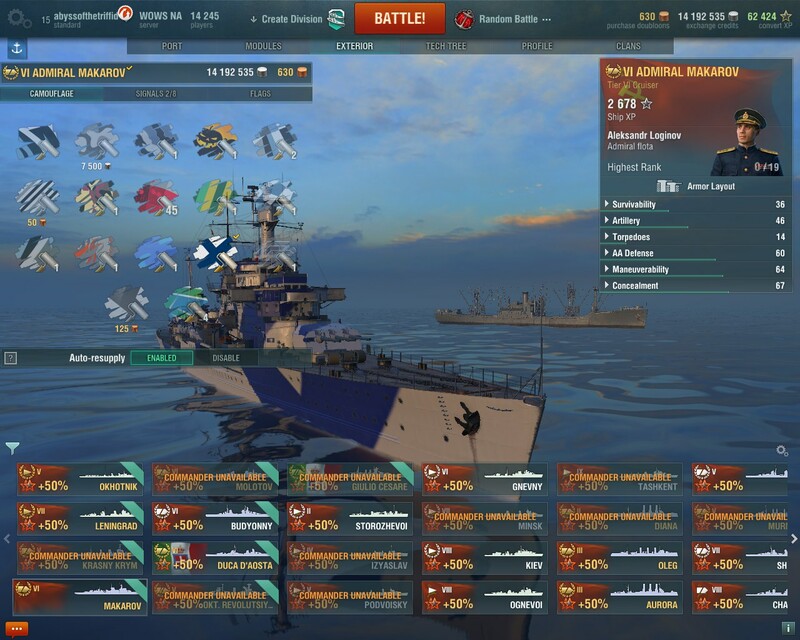 Going by past experience with WG and Russian ships, it probably fires actual Konigsbergs for shells. Unusually, it's the opposite. It's a nerfed Nurnberg with worse AA, torpedoes, and hydro. One game in with her and she's...there. She's a ship that exists. She has great guns but is very fragile even by cruiser standards. She is ok, I got her in a Santa's crate last year so for $3 I am satisfied. I rarely use her and only in co-op where even the bots tear her apart... On the upside she is kind of pretty for a port queen. Love the Premium "Nurnberg". Now if they'd only release a Premium version of my favorite ship - Konigsberg - I'd be a truly happy fella. Oh and the AA on this(Makarov) is ok/decent. Nurn's isn't the best either. The hydro is anemic vs KM hydro(obv). How are the torpedoes "worse"? They look identical(stat-wise) to me. worse torps because it's got half the launchers. At the end of WWII, Nurnburg was given to the Soviets as war reparations. 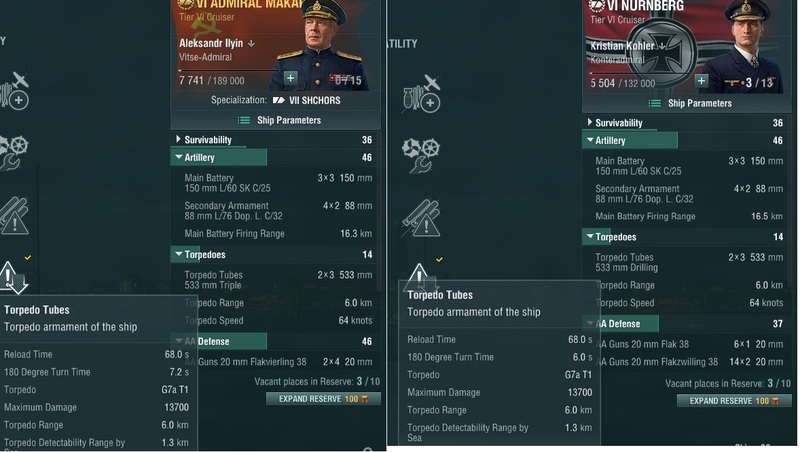 It is premium and requires a Russian captain. There are some other differences but they are trivial. Again... seems like folks just want to crap on it. (The 180º Turn Time difference of 1.2 seconds is due to ASM1 on Nurn). didn't say a thing about turning time, should mention maybe that half the torps thing only applies if you aren't on Nurn's C hull. B and A hulls have 2 triple launchers on each side. God totally forgot about that as it's been so long since I played her. I have heard of it just nothing of it being released. Like when it showed up. Nothing in my queery hinted at not knowing about it go troll elswhere. Oh crap sorry I forgot about that one added to game. I apologize.